Recent news of a Momo challenge. 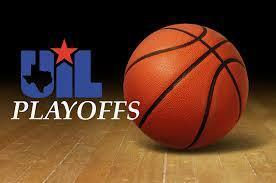 The Diboll Lady Jacks will take on the Boling Lady Bulldogs this Friday in the Area round of the UIL Basketball playoffs. 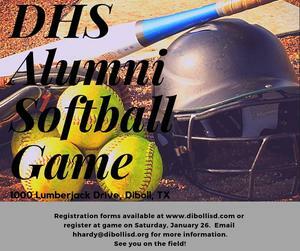 DHS will host a softball alumni game on Saturday, January 26, 2019 at the Ladyjack softball field. The Diboll Family Education Center will host their Annual Literacy Luncheon November 15th at Noon. 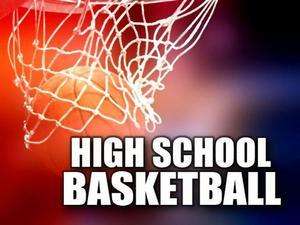 Follow the attached link for more information.